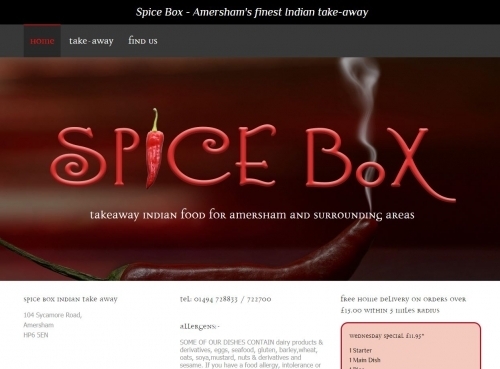 Order a beautiful and effective Takeaway or Restaurant website. Having dealt with the industry for a long time we've gained an in depth knowledge of what it takes to attract customers and get your business found. Contact us for more information. Host your domain name and emails with a local, reputable web hosting company that are there for you every step of the way. 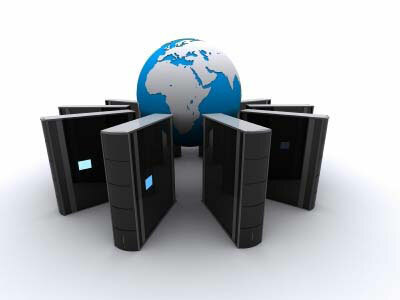 We can assist with hosting your website and associated email addresses. If you would like more information on hosting services..
We want your customers to fall in love with your business. Adorn your website, leaflets and business cards with a logo to be proud of. Contact Underbrella websites for more information on our logo design services. Regularly catering for local business in High Wycombe, our website design and hosting services are available to businesses throughout Buckinghamshire We tailor our approach to your needs and, if you would like to know more then get in touch. 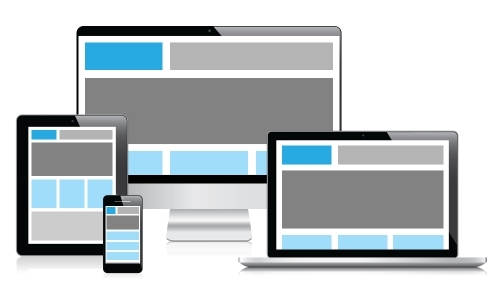 Our job doesn't stop when your website is ready. There will be tweaks and changes that you may wish to make from now to then, and we will be there for you on an ongoing basis after the initial design is complete. 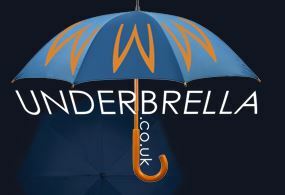 I hadnt been involved in developing a website before but Underbrella made the whole process very easy and stress-free. Kate was knowledgeable about the process, responsive in dealing with my queries and creative in thinking of solutions. 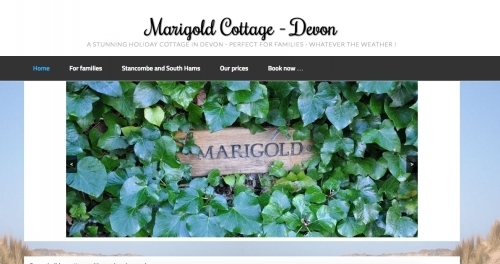 We&rsquo;ve had so many positive comments about the website&rsquo;s look and usability. 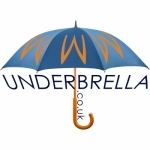 I wouldn&rsquo;t hesitate to recommend Underbrella to others wanting a website that looks good and works well.